I’m pleased today to announce our second show of the festival: a double bill featuring the Aubrey Wilson Quartet and the Thom Mason Trio on August 22nd at Homegrown Hamilton. The Aubrey Wilson Quartet features Chris Bruder on piano, Tom Altobelli on bass, Sean Bruce Parker on drums and bandleader Aubrey Wilson on vocals. The band is made up of Mohawk Jazz alumni; they have been playing together around Hamilton and Toronto for the past two years. 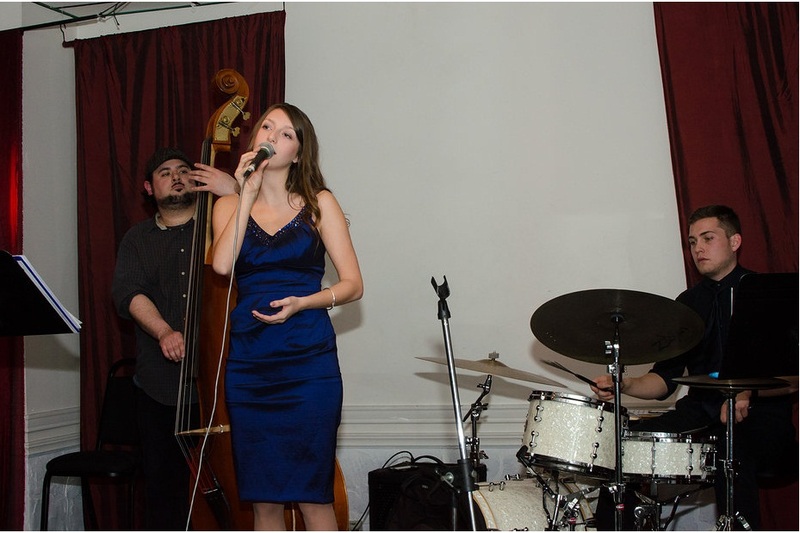 The band has a dynamic, high-energy sound over a range of jazz standards. I encourage you to head over to their website to check out the recordings they have posted to hear it for yourself! 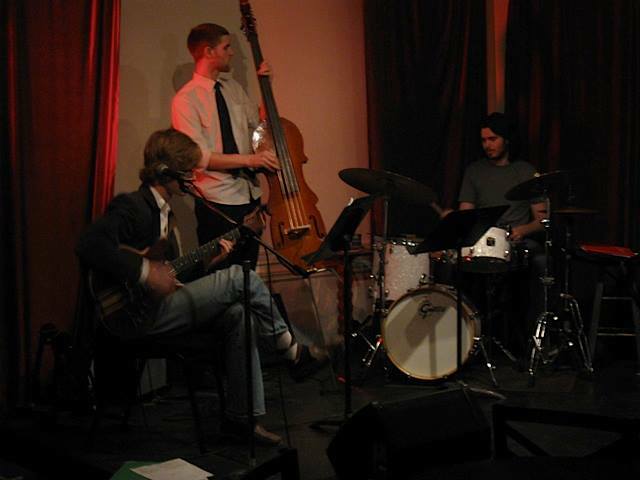 The Thom Mason Trio is a guitar/bass/drums trio made up of current Mohawk Jazz students. I had the pleasure of playing alongside them at Homegrown Hamilton last November and they blew me away (too bad for me, my band had to follow their act!) Like the Aubrey Wilson Quartet their repertoire includes a healthy dose of standards and I can attest to them being a tight, swinging band. Both groups mentioned above came out of the Mohawk Jazz program. We knew from the start that we wanted to include players from Mohawk as part of the festival. The students at Mohawk represent the next wave of jazz players in the city, and they bring their own energy, experience and musical sensibilities whenever they play. It made sense for us to pair these musicians with a venue that has built its reputation on supporting and nurturing young local talent, Homegrown Hamilton. Keep an eye out for more Steel City Jazz Festival shows at Homegrown Hamilton, including our Artists-in-Residence night of jazz and hip-hop, and a night exploring the avant-garde side of jazz!